The number of migrant children and families from Central American crossing the border in the U.S. has dropped significantly since the crisis this summer, the Arizona Republic reports. The number of crossings have dropped to the lowest level this year, Customs and Border Protection said. The crossings peaked in June but began to fell because of the media attention. 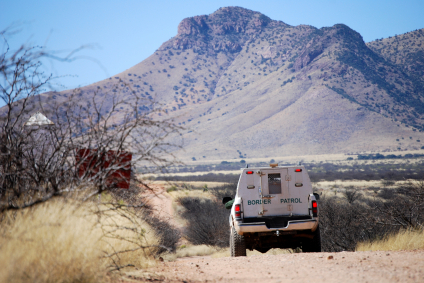 In September, agents apprehended 2,402 unaccompanied children, compared to 10,622 in June. That’s a 77% decline. The number of families taken into custody also declined sharply. Posted: 10/22/14 at 9:54 AM under News Story.